The Bahrain Center for Human Rights and The Bahrain Youth Society for Human Rights are gravely concerned over the poor living conditions that lack basic safety measures, and that migrant workers endure in Bahrain. On the 11th of January 2013, a fire broke out at a building used as accommodation for migrant workers. Thirteen people were killed, and eight were injured in the fire. More than forty workers have been killed in similar incidents in the last 7 years. 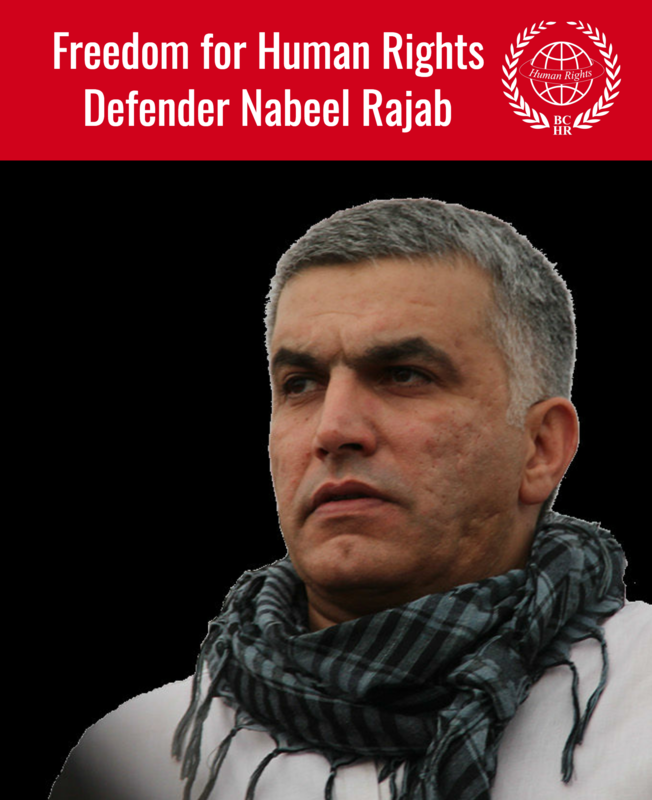 The government has not taken any serious action to ensure that the necessary safety measures are put into place to end these devastating incidents and ensure protection for the the rights of the tens of thousands of migrant workers in Bahrain. On the 11th of January 2013, a fire burned for several hours at a three-storey building in Al Makharga village in Bahrain that is used as a center for migrant worker accommodation for free-visa workers. Most of the tenants were in the building at the time of the fire. The governor of Manama announced that the fire killed thirteen people, along with injuring eight others. According to the media, the building has 25 – 28 rooms and each room was occupied by seven to ten tenants. Similar incidents have occurred in Bahrain and have resulted in the deaths of dozens of migrant workers over the years. In May 2012, ten people were killed when a residential building caught on fire; the building was designed to accommodate less than half the number it occupied at the time of the fire. Six fires broke out in labor accommodations in less than a month in 2009. On the 15th of June 2009, two more people were killed in a similar fire in Manama souq. In 2008, three people from Bangladesh were killed when their rundown accommodation burned to the ground. In May 2007, three construction workers were hospitalized because of a fire in their East Riffa camp. In 2006, sixteen Indian workers were killed in a fire in their labor camp  and another seven migrant workers were injured in another camp in the capital Manama. These incidents are in violation of Article 70 of the International Convention on the Protection of the Rights of All Migrant Workers and families, “States Parties shall take measures not less favourable than those applied to nationals to ensure that working and living conditions of migrant workers and members of their families in a regular situation are in keeping with the standards of fitness, safety, health and principles of human dignity.” Regulations and laws to ensure the safety of migrant workers are in place, although the Bahraini authorities continually delay the enforcement of these regulations and the protection of laborers’ rights. International human rights organizations concerned with migrant rights have reported for years on the poor living conditions, abuse and exploitation of workers in Bahrain, which has led to the death of dozens of workers. 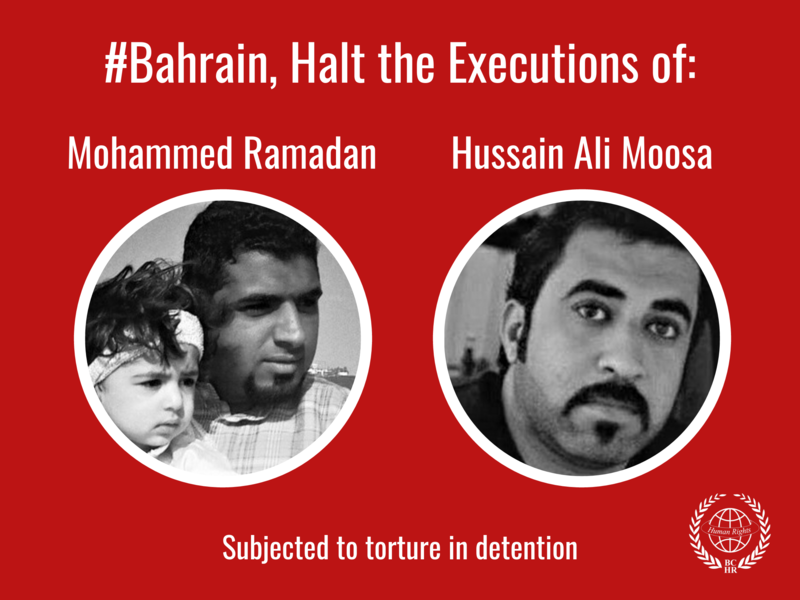 The government in Bahrain has taken no significant measures to put an end to these reoccurring violations. -	The enforcement of measures and regulations to ensure protection for the rights of the migrant workers in Bahrain. -	Protection for migrant workers from abuse and exploitation. -	The improvement and regular monitoring of housing standards and safety measures for migrant workers in Bahrain.